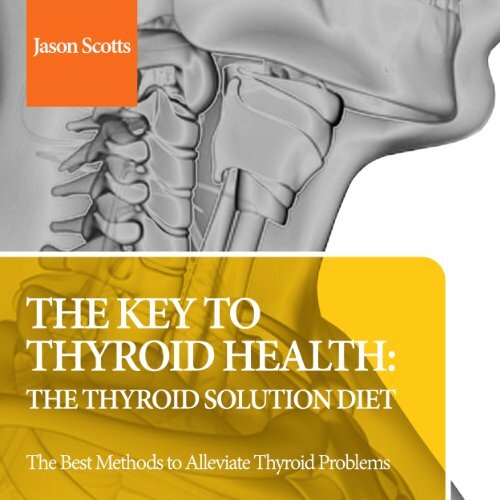 This audiobook not only explains what the thyroid is but it goes in depth as to the various methods, medical and otherwise that can help the situation. It is an asset for any individual that wants to learn more about thyroid issues, be it for their own benefit or for others who they may know that are afflicted with the condition. It is something that can be treated and not many know how to go about it.